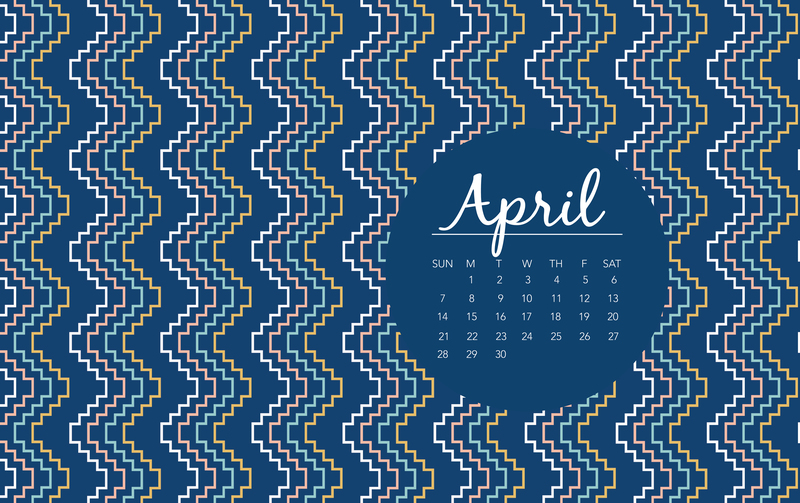 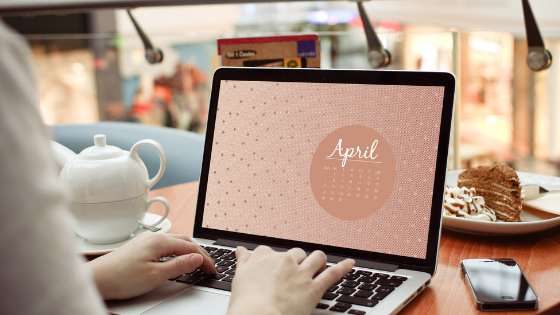 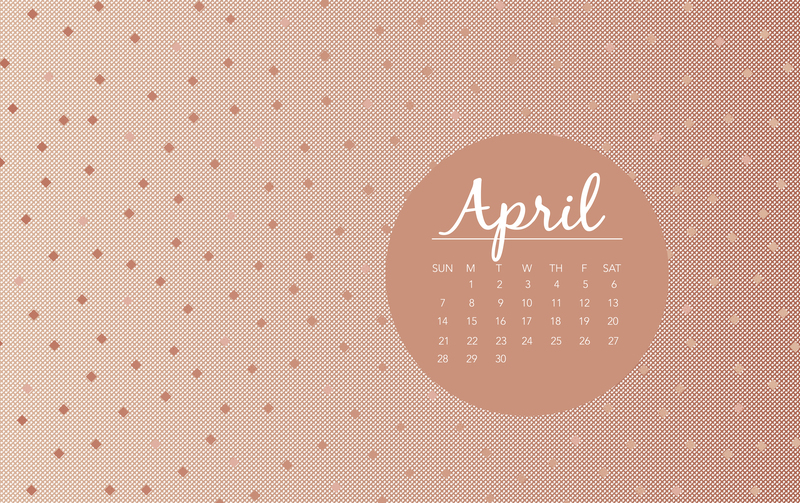 Our April Wallpaper Downloads are HERE! 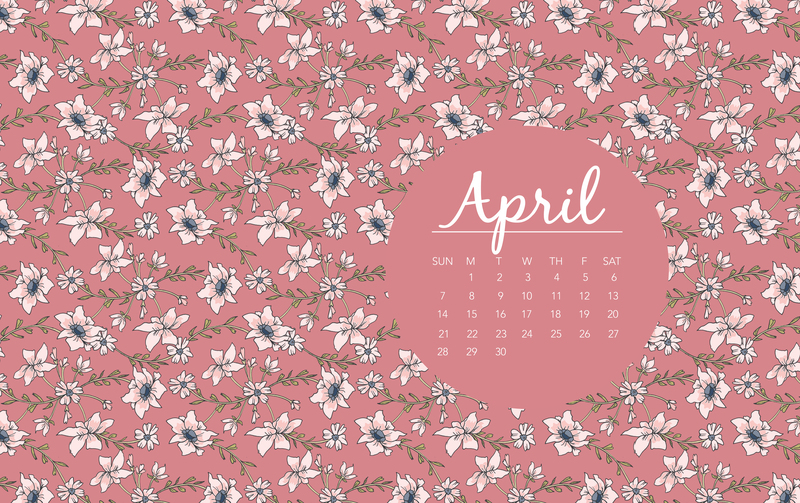 Our March wallpaper selections come from talented designers Simple Simon & Co., Gerri Robinson, and Sue Daley. 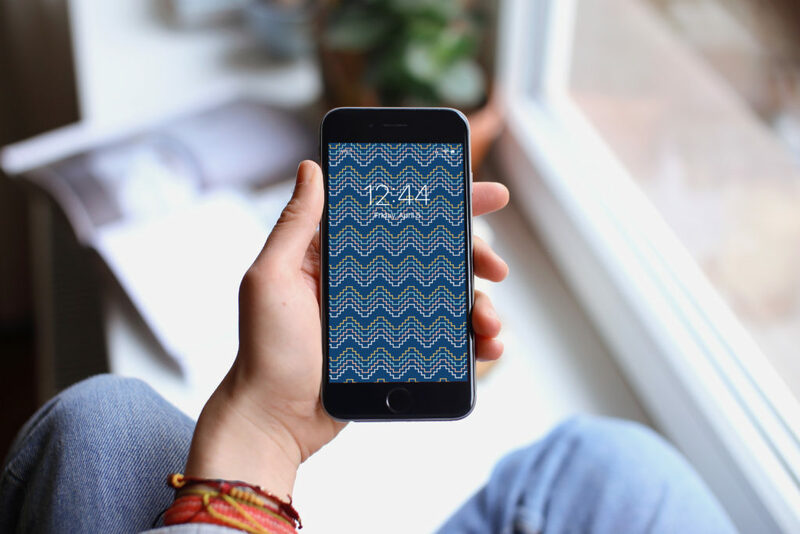 Preview the wallpapers below, and then click on the links below to access designs that will brighten up your phone, tablet or Desktop!